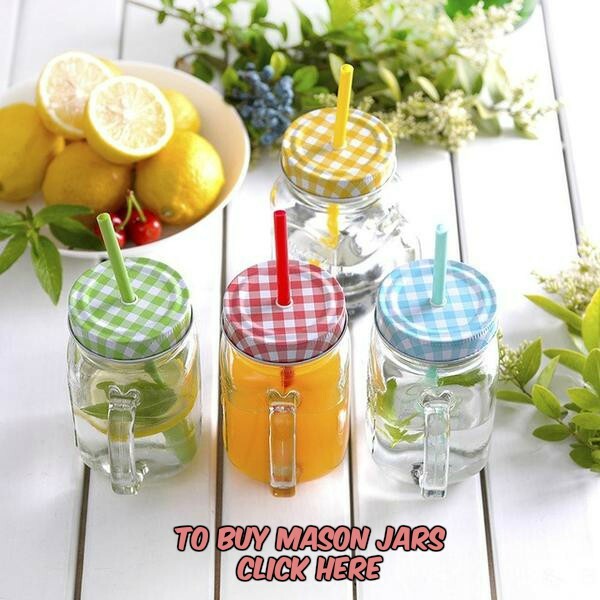 I get so excited every year when I know that autumn is around the corner. 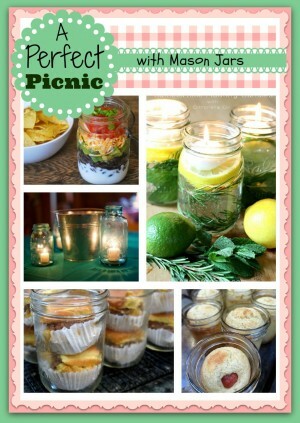 Although we’re still in the middle of a hot August here in the Midwest, fall weather is calling my name. 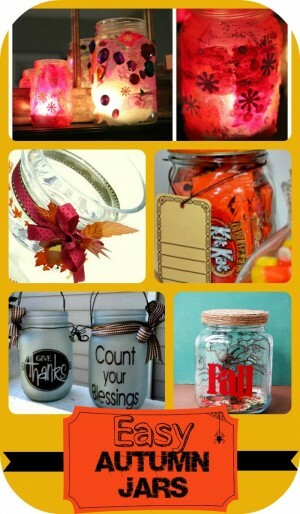 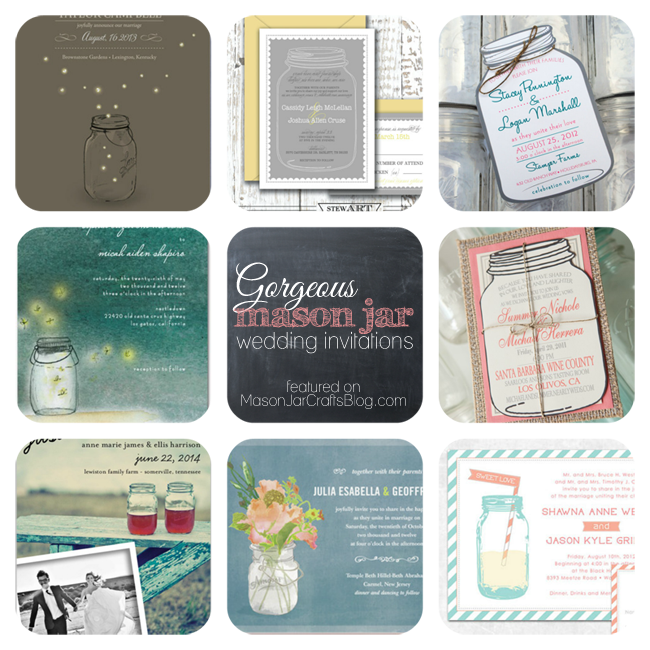 These autumn jars that I’ve found across the web really help me feel like I’m drawing closer to my favorite time of year. 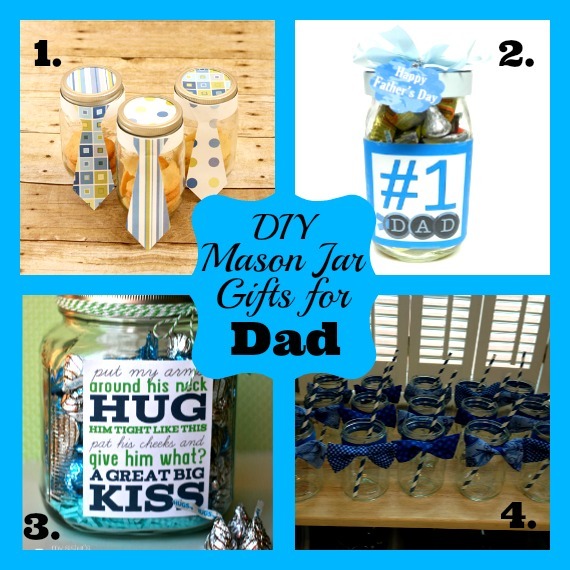 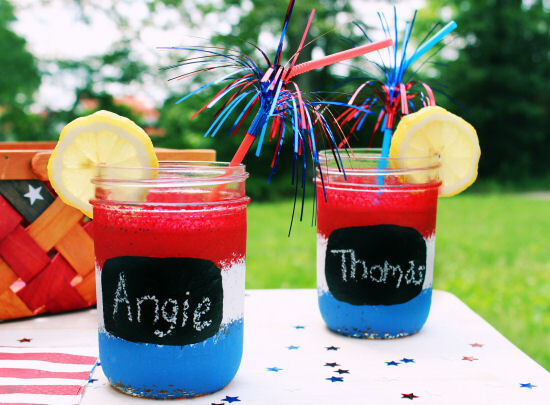 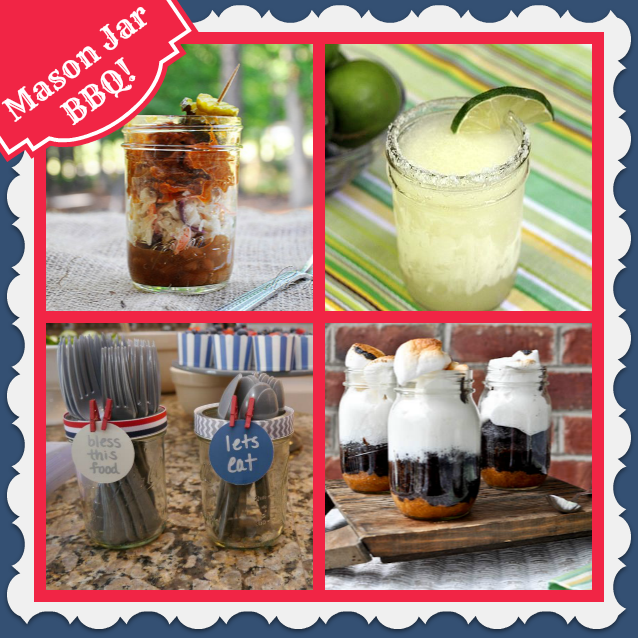 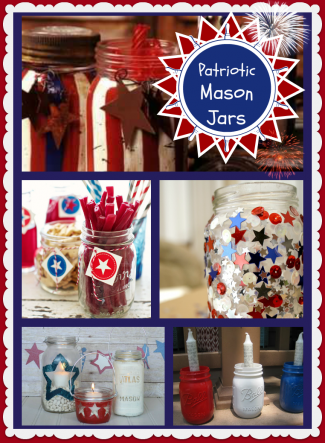 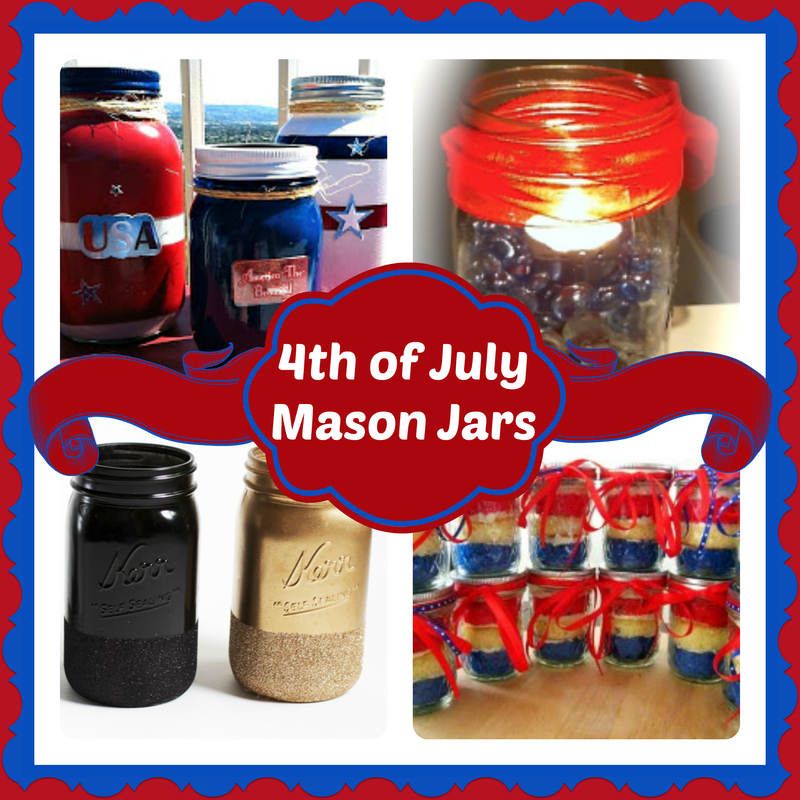 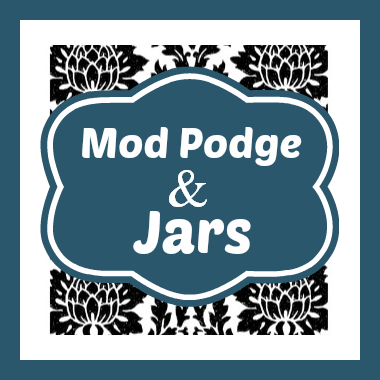 Patriotic 4th of July Mason Jars!